 Join Chad Bozzarelli and Nicole Tossas for an introduction to this year's Big Dub, highlights of what to expect, and a glimpse into the future of the festival. Festivals are meant to be full of happiness but sometimes there are factors that are hard to cope with that get in the way of the fun. That's where the Big Dub Support group comes in! This is a great place to get things off your chest and talk about anything that may be bumming you out or making you feel stressed or unhappy whether it is something taking place inside the festival or in your home life. Meetings are from 1:00PM - 2:00PM on Thursday, Friday, and Saturday. 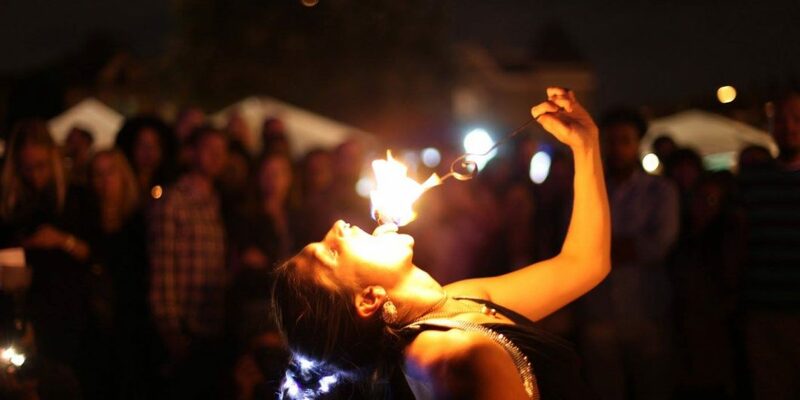 Bring your drums or acoustic instruments and gather around the bonfire for a nightly drum circle. 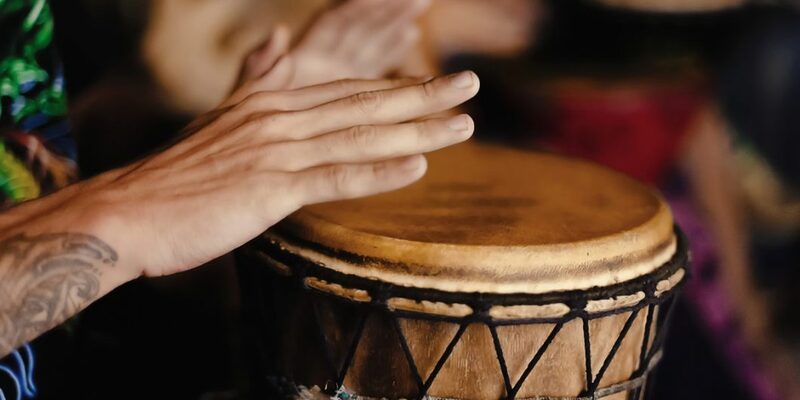 Drum circle gathering is at midnight each night, however you can drum or create music at this location at any time during the festival. The Big Dub Doodle Den want you to come by and take a moment to mark your experience of BIG DUB by doodling with paint, markers, colored pencils, and crayons on large papers filled with others' imaginations and spur of the moment DUB DOODLES. They also have coloring books, sketch pads, canvases for you to take home, and events to join in on! 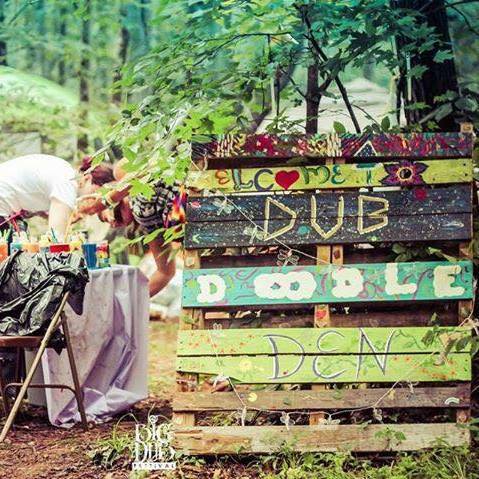 Big Dub is truly full of artists of all walks of life and creative minds alike. We are your locals from the area! Come and visit us for history on our little mountain we call home & meet some of the funnest people ever! Come one, come All, old or young are welcome to experience the Oh So Sweet Adventure Of A Lifetime! 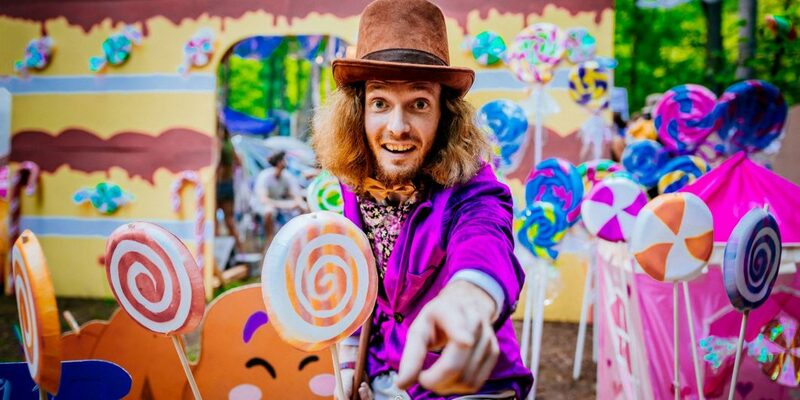 Take a drippy gumdrop trip down Ole Memory Lane into a vast magical landscape called CANDYLAND! Duburban living at its finest! Come relax and have fun in our Domes away from home in the Duburbs of 4Quarters! 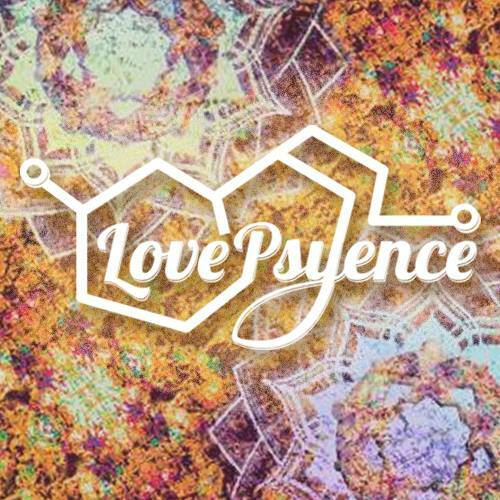 LovePsyence and Friends are back at it again! This year, they're going to bring you a ton of great workshops. 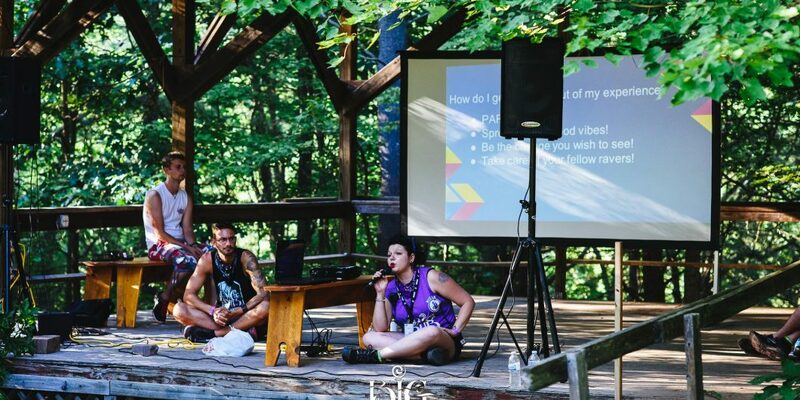 Stop by the camp to connect with and rejuvenate your psychonaut sides with art, education, and healing vibes. 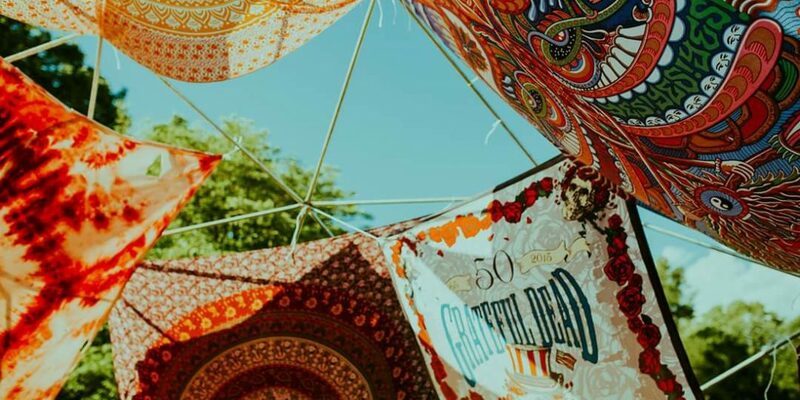 The Happy Hippies are back for Big Dub 2019! 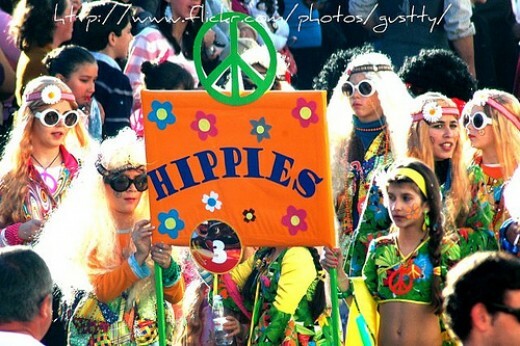 They are a camp of Veteran Dubbers who wish to seek out Happiness in everything! 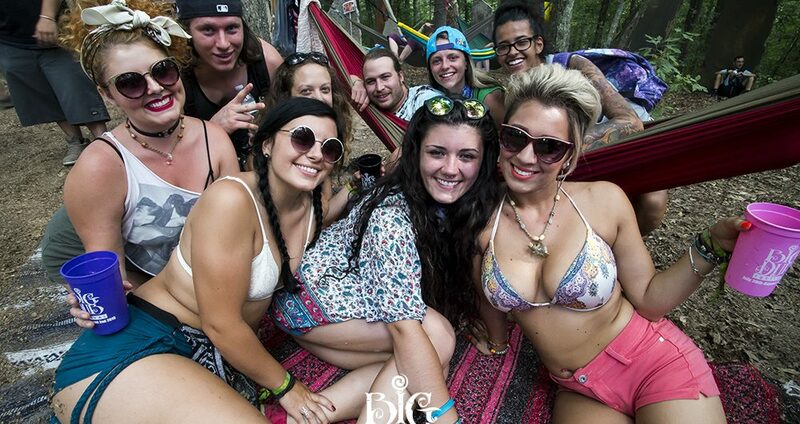 I mean, who couldn't be happy here... We're at Big Dub! Drop by their cozy camp and come say high to them! They will be hosting daily activities, so keep an eye out for the schedule when it drops!